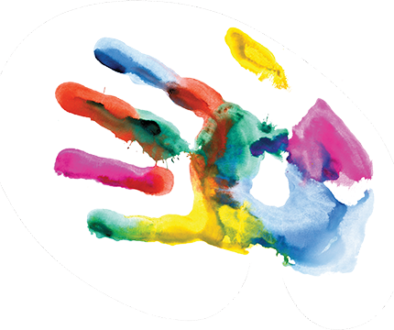 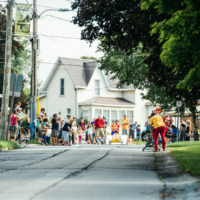 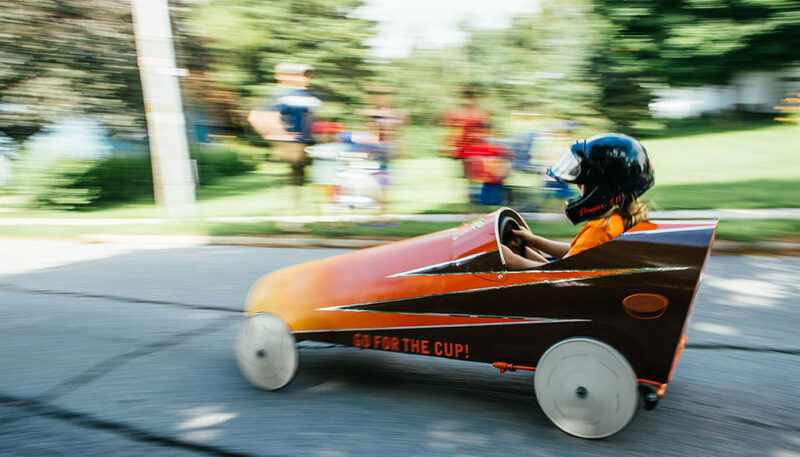 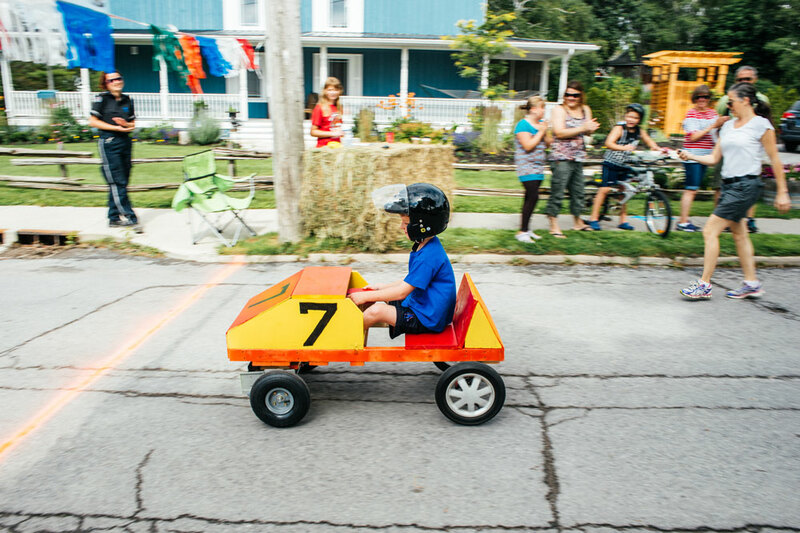 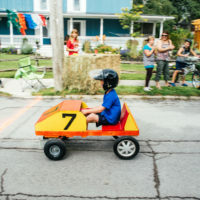 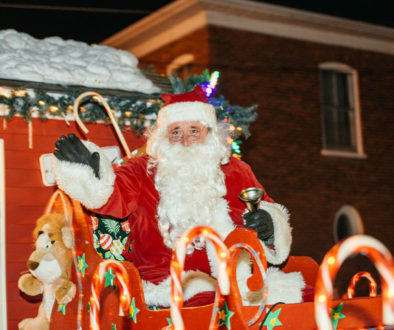 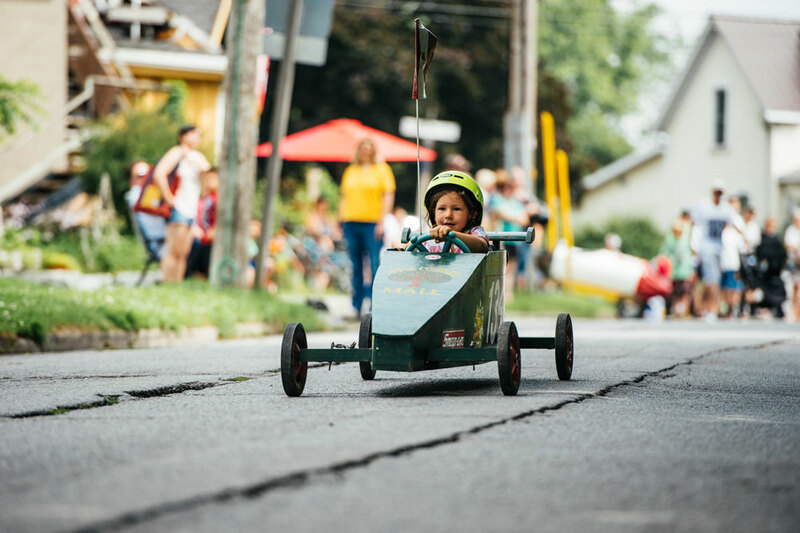 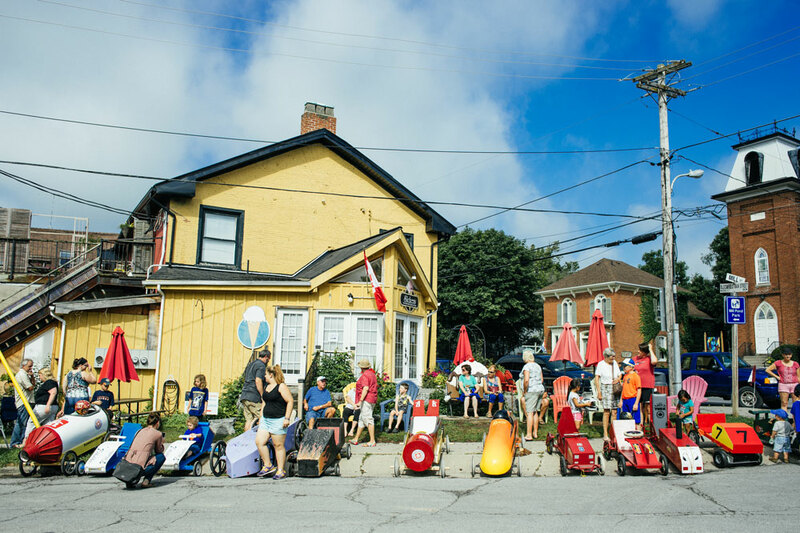 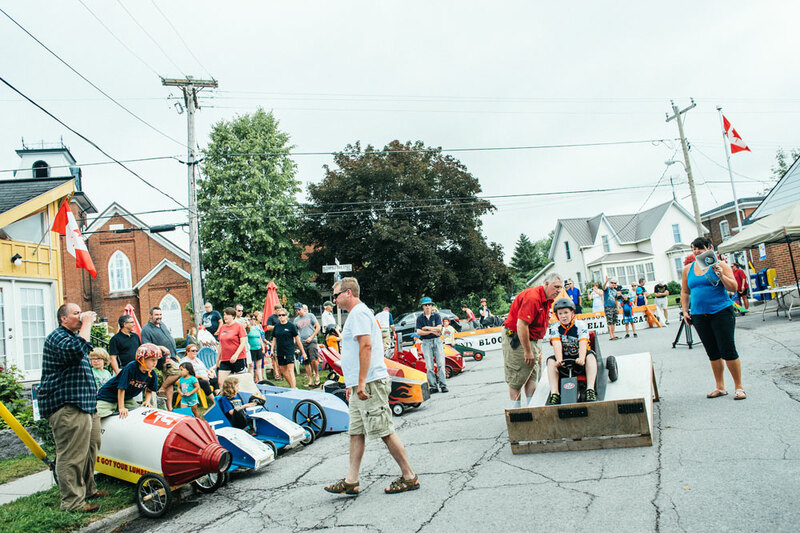 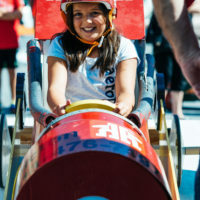 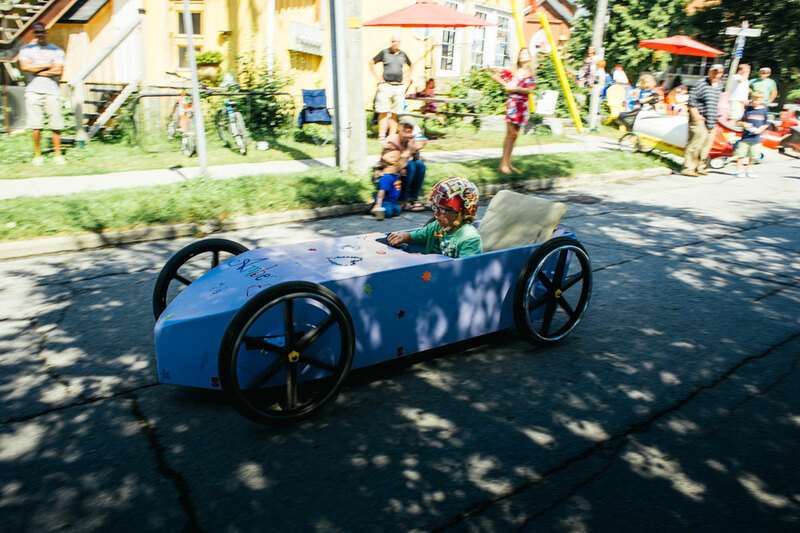 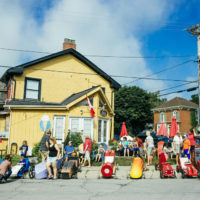 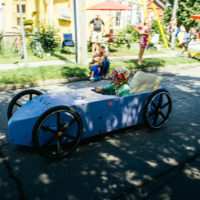 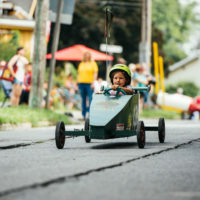 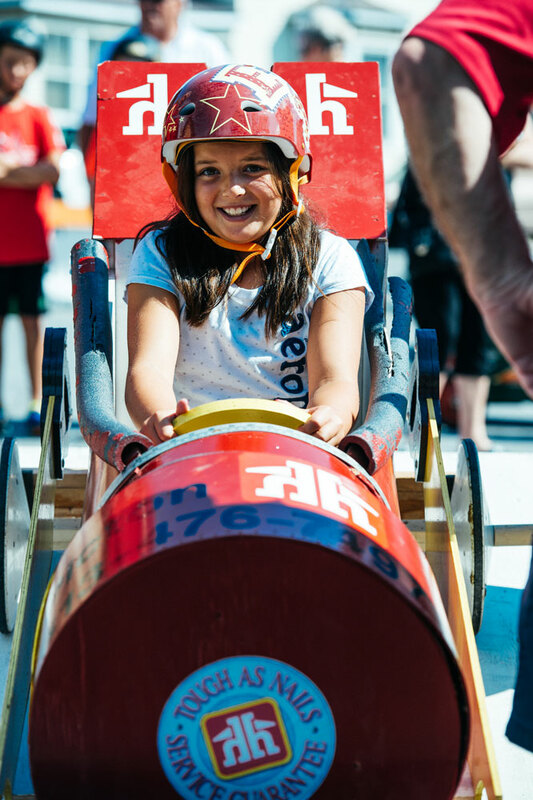 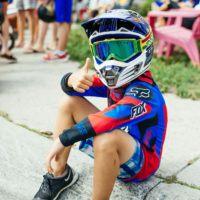 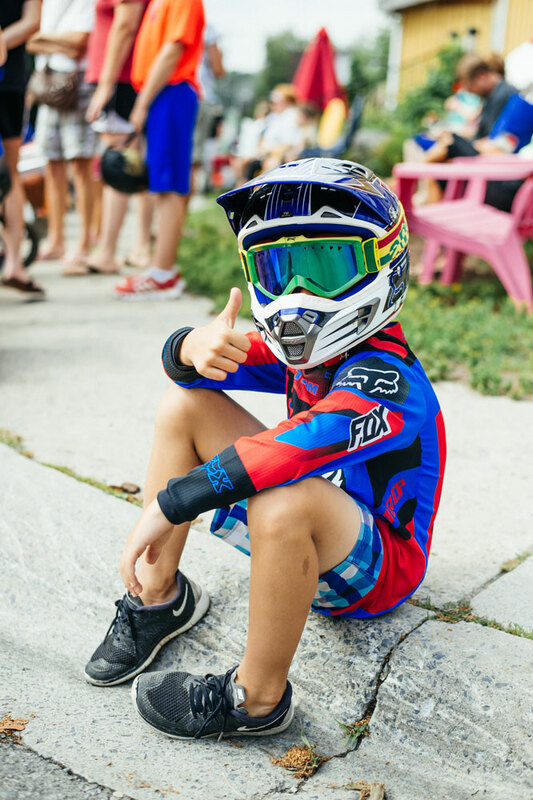 Join us Saturday, July 13, 2019 for the annual Bloomfield Soapbox Derby! 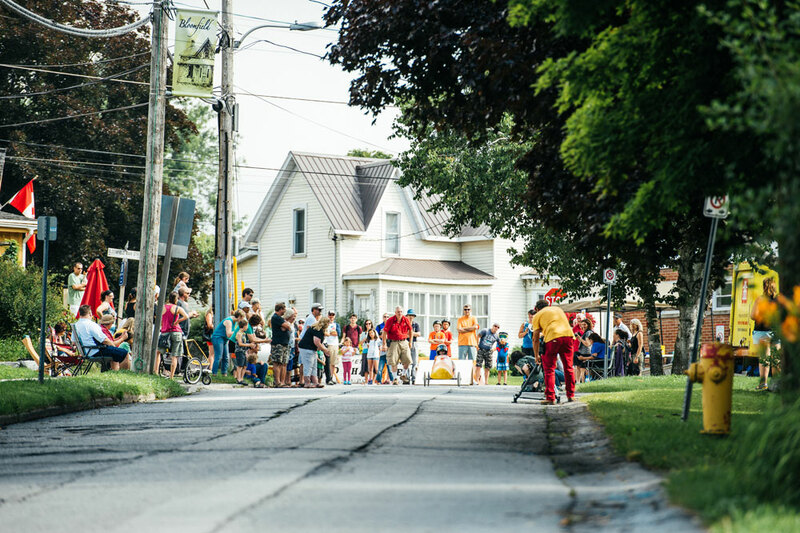 Lots of fun for participants and spectators! 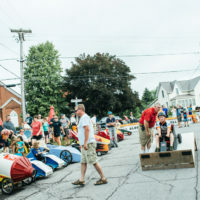 On Mill Street in Bloomfield.